Turtle wax is a much loved car care brand that felt it was beginning to lose some of its shine, particularly at the premium end of the market. 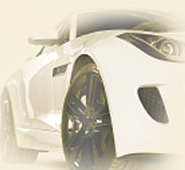 Premium consumers are fanatical about car care and see it as a rewarding and sensual experience. They want brands that understand this and products that give them permission to carry on. 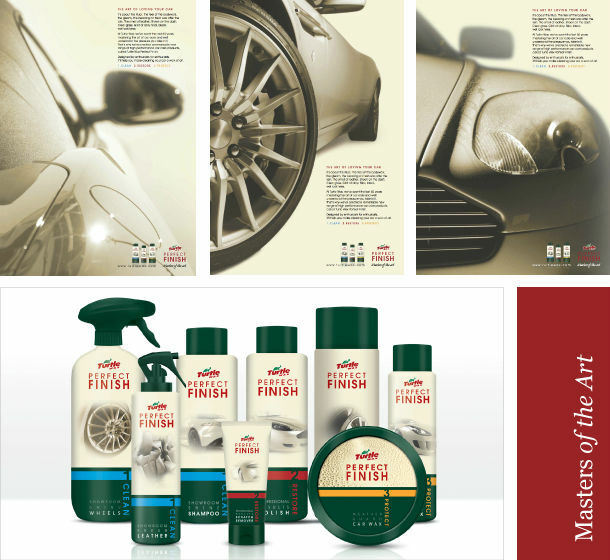 Taking cues from ‘expert’ brands outside the automotive market, we helped re-assert Turtle Wax’s leadership to both male and female car enthusiasts, by adding emotion to and dramatising the polished process of cleaning and the products’ performance.